You are here: Home / The Stages / LATE STAGE / A Nursing Home or Assisted Living Facility, Which will you choose? A Nursing Home or Assisted Living Facility- Which will you choose? There are many choices to make when your loved one is no longer able to live in their own home or with a family member. I know how disheartening and sad it can be when your loved one has to be moved to an assisted living facility or nursing home. 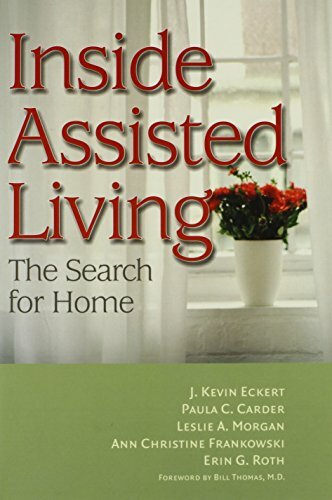 Assisted living communities are designed to provide assistance with basic activities of daily living such as bathing, grooming, dressing, and more. 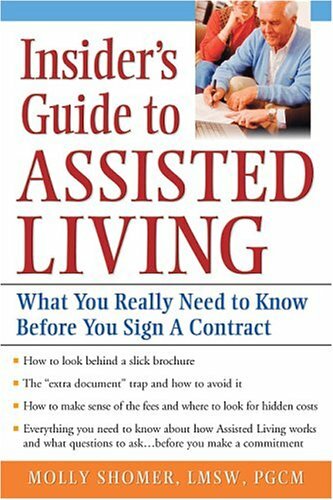 Some states also allow assisted living to offer medication assistance and/or reminders. Assisted living communities differ from nursing homes in that they don’t offer complex medical services. 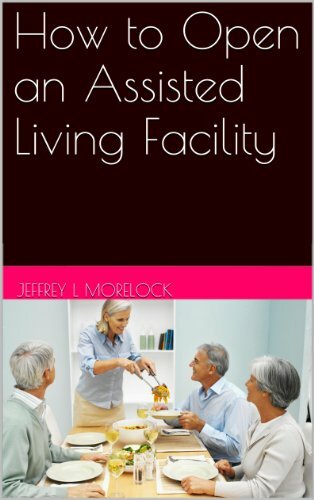 And many assisted living facilities offer varying degrees of other services. Many Assisted Living Facilities and some Nursing Homes don’t offer locked-down management, so they are prevented from taking residents with Alzheimer’s or Dementia since these patient’s can wander away and need strict boundaries in their surroundings. Since most assisted living facilities don’t offer complex medical services, this could also be a drawback for the Alzheimer’s or Dementia patient who forgets to take his medication, may need an emergency change in medication due to behavioral issues, or immediate care in case of an emergency . Many assisted living communities offer a small apartment-like atmosphere. The “homey-ness” appears to be a welcome respite for the person with Alzheimer’s who yearns for home. But the actual circumstances of being independent can rein-in some of that enthusiasm. In-charge of their own cooking with stove, oven, microwave and other major appliances that might confuse them would not be the best idea. Even if their reflexes and judgment are accurate enough to allow their living at such a home now–it would mean another move later when their symptoms worsen. Something to keep in mind is that a move (or change of residence) can cause much contention with a dementia sufferer. 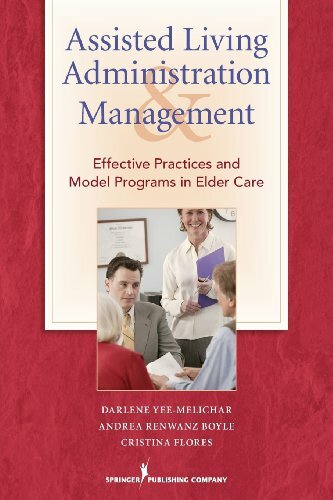 A regular Nursing Home meets many more of the needs of an Alzheimer’s or Dementia patient, since they would be more dependent than the resident of an Assisted Living Facility. Recently, there has been an influx of Residential homes converting to Day-Care Centers and Live-in Homes for the elderly. Also called “Group Homes,” since they house such a small group of residents, usually 8-10. They are free-standing homes licensed as Assisted Living residential units. Many of these homes accept Alzheimer’s and Dementia patients. With the smaller number of patients, they are more able to offer the homey atmosphere and still meet the more serious needs of a locked-down community. My own Mom was in such a facility and I was definitely pleased with the care she was given for more than 2 years. As the baby-boomers age, there becomes a higher demand for residential living for the person with Dementia. An estimated 5 million Americans live with Alzheimer’s disease and require daily Alzheimer’s care now. By 2050, over 100 million people will require Alzheimer’s care. Hopefully the available facilities will only get better and improve as the number of patients swell. Sure thing Sandy – thanks for pointing out and recommending the book. Glad everything worked out in the end as best as it could. 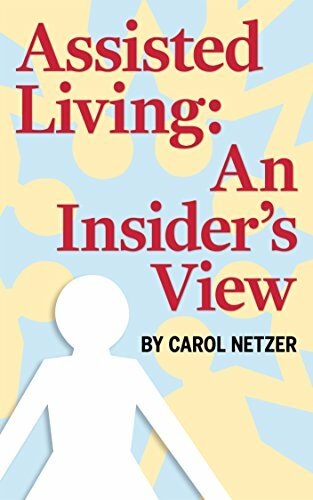 Nice writup Sandy – I am curious about the book – it looks good and interesting – did you contribute to it or are you just recommending it? I wrote a review and thought the information beneficial but, ‘no’ I wasn’t a contributor to the book. That’s something I wished I had investigated sooner for my own Mom. For her last 2/3 years she was in a “group Home” near us, which was great cause I could visit as often as I liked. 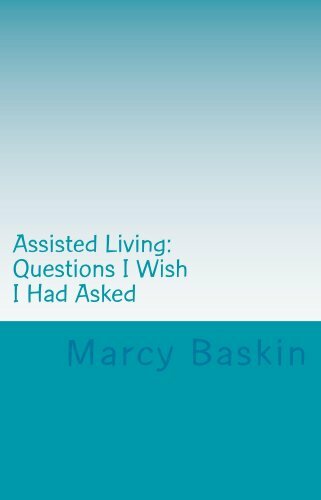 But I wish I had found an assisted living sooner, instead of waiting until she had no idea where she was going. Just one of those small regrets that most caregivers have, but it all worked out in the end.